Perfect presents for dad, from an unbreakable stainless steel wine glass to a pocket-sized wine guide. 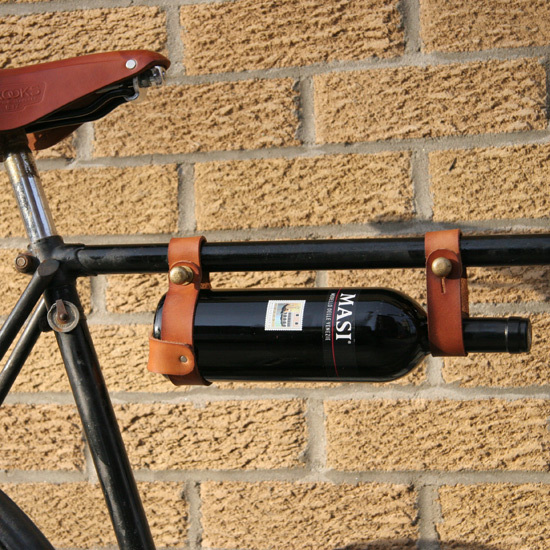 This clever cycling accessory acts as a holster for wine. Two leather straps secure a single bottle to a bike's top tube, so it's ideal for picnicking. $29; oopsmark.ca. 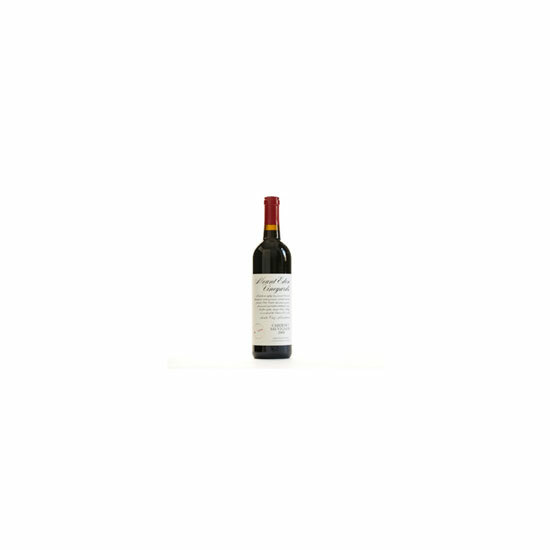 This elegant, age-worthy Cabernet Sauvignon, with its layers of tobacco, mocha and cassis, is a benchmark for the Santa Cruz Mountains region—and, indeed, for the entire state of California. $55. Grill guru Steven Raichlen offers panels cut from used red wine barrels as an alternative to standard wood chips. 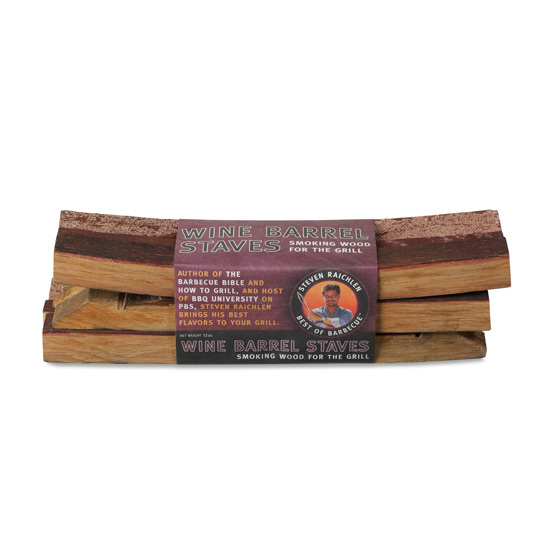 Adding the strips to a gas or charcoal fire gives grilled foods a wine-tinged smokiness. $12; williamsonoma.com. 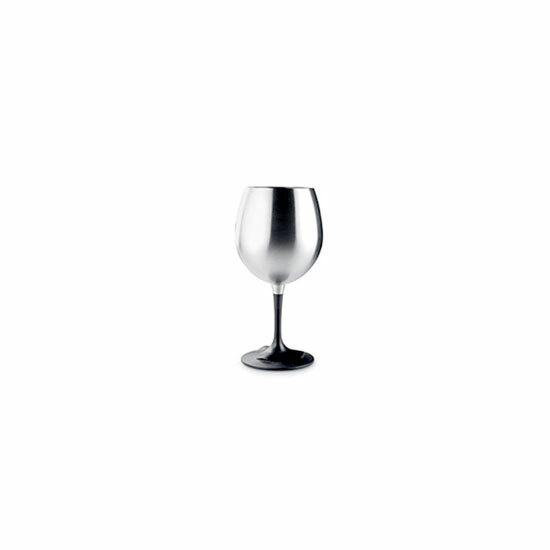 This durable stainless steel wineglass is packable for camping trips. $15; gsioutdoors.com. Grape juice meets beer malt in Noble Rot, a tart, dry drink from the madmen at Dogfish Head. $15; dogfish.com. 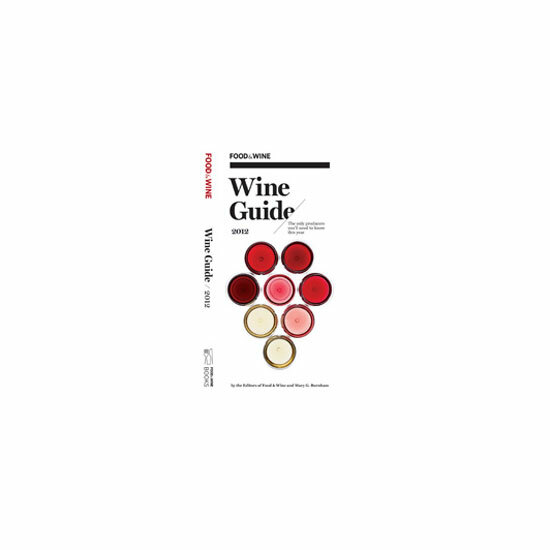 Though it’s small enough to slide into a pocket, the new F&W Wine Guide 2012 is stuffed with fabulous bottles to buy (more than 1,000) and wine-insider updates from around the world. Here, a peek at what’s between the covers. $13; foodandwine.com/books. 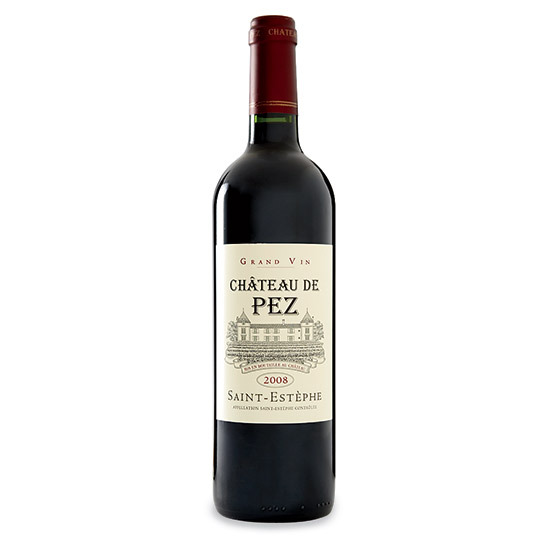 De Pez's wines—like this firm, blackberry-inflected 2008—typically sell for about half the price of the neighboring third-growth Château Calon-Ségur. But they're often of similar quality. $37. 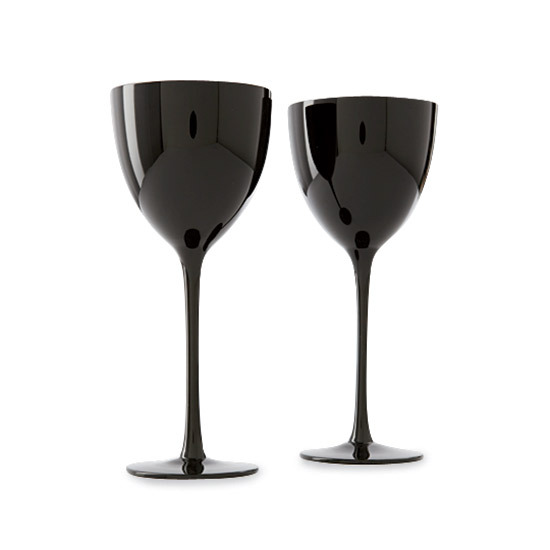 "Tasting blind" means hiding labels—and sometimes even using paraphernalia like blindfolds and black wineglasses (like the "Palais Black" crystal glasses from Noritake)—so guests have no visual clues about a wine’s identity and have to figure it out solely by sniffing and sipping. $27 each; noritake.com.